A tournament on Friday approx 4:30pm - 6:30pm. 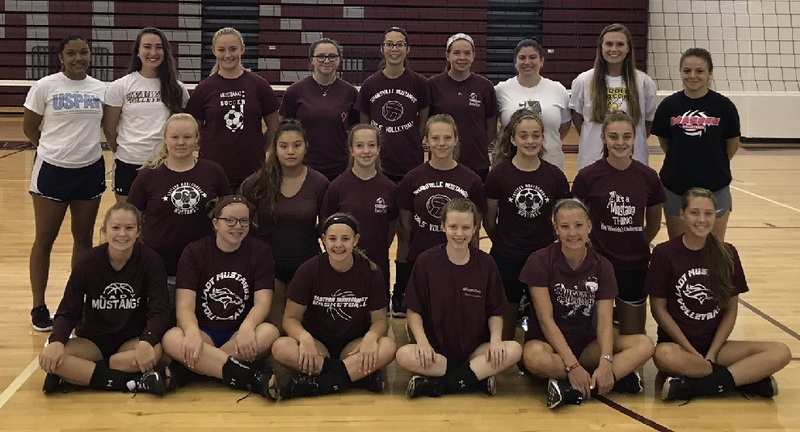 High school (var & JV) and middle school. Each EMHS and SMS athlete will be able to attend this camp for only $100!! You go Coach Rusgrove!! Cameron is a senior at Bassett High. She has played 5 years of school vball & 7 seasons of club vball. This past season she was an OH & primary serve receiver, but has played MB much of her life. She holds her school record of 19 stuff blocks in a match! 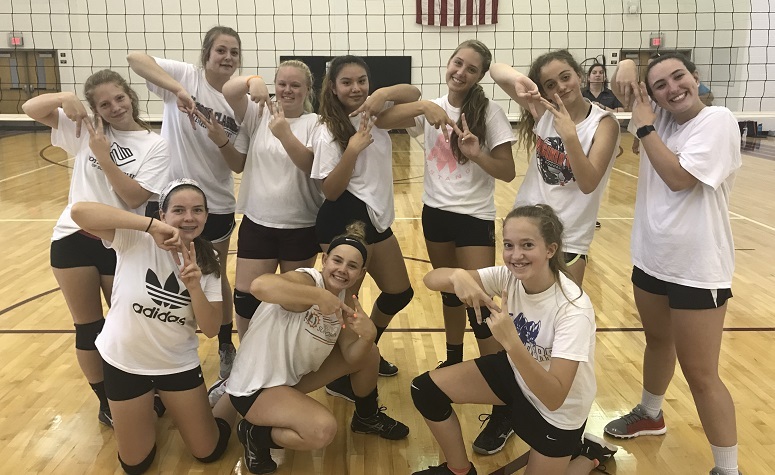 She has attended Star camps, College Expectations and Platinum VIP Scrimmages. She is most proud of receiving the Player's Choice Award "Does/Says the Right Thing" on Coach Houser's 15 National team in 2016. You can contact Cameron at cameronlblankenship@gmail.com! 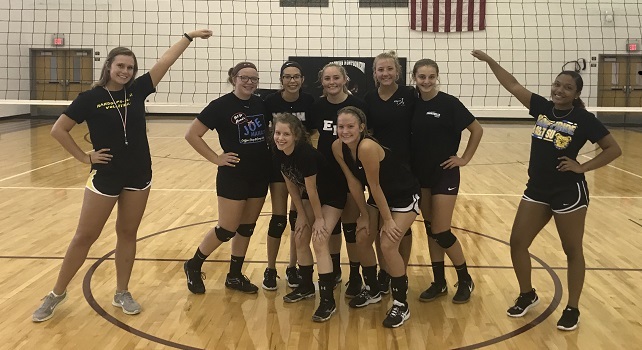 Eastern Montgomery High 2018 STAR Volleyball Camp! Touch here to see the EMHS website. Here is the school's athletic website. I just wanted yo uto know how much I'm enjoying this camp and learning from the coaches.....not only about stuff on the court, but off the court as well. Thank you so much for setting this up! Girls come from West Virginia, Pulaski, Martinsville, Hillsville, Floyd, Wytheville, etc. The website is here. It's a TON of fun! !